CalAmp's CDM-5030 has the versatility, speed and expandability to meet the ever-changing needs of the fixed wireless market. 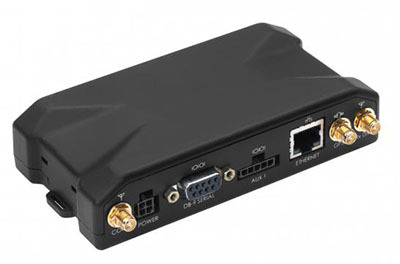 With a powerful 400mHz ARM9 low power embedded processor, the CDM-5030 boasts a economical and flexible platform including router functions, Gateway capabilities, CalAmp's PEG Engine, multiple power management sleep profiles, 10/100 Ethernet or serial ports connections all brought together within a Linux 3 OS platform. 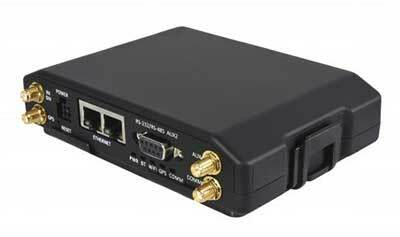 The CDM-5030 is equipped with an Ethernet 10/100 or RS232 port, a client USB port, 4 Inputs, 4 Outputs and an ADC. The CDM-5030 also support peripherals including laptops, USB dongles, Mobile Data Terminals (MDTs), RFID readers, IP cameras, VOIP (Voice over IP) and more. guration and system monitoring for optimal connectivity. 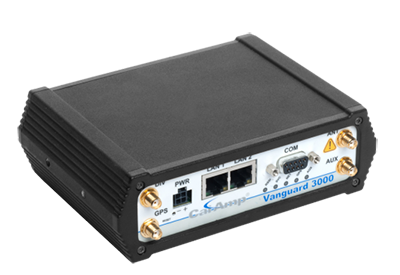 Equipped for a broad range of fixed applications, Vanguard 3000 provides reliable connectivity for Programmable Logic Controllers (PLCs), Remote Terminal Units (RTUs), Ethernet web cameras or any other Ethernet or serial device. 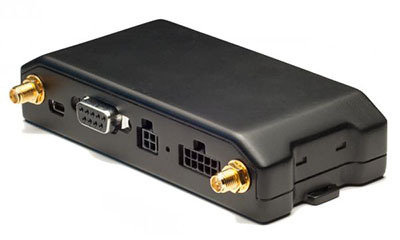 For mobile applications, this intelligent broadband router incorporates an optional highly sensitive 16-channel GPS receiver and an intelligent algorithm that offers outstanding receive sensitivity and improved accuracy, integrity and availability of GPS signals – even when the vehicle is off. An optional, built-in WiFi access point also allows your tethered devices to remain connected even when you leave the vehicle. ONE RUGGED DEVICE. CLOUD READY. APPLICATION ENABLED. 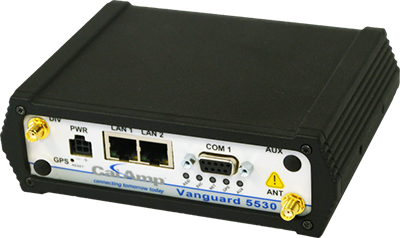 The CalAmp Vanguard 5530 offers an all-in-one mobile communications solution for industrial, utility, transportation and enterprise applications. 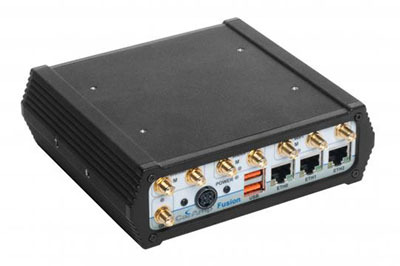 This multi-function cellular router features high-speed, secure LTE broadband wireless connectivity in a rugged industrial design, with optional WiFi and high-precision GPS for mobile applications. 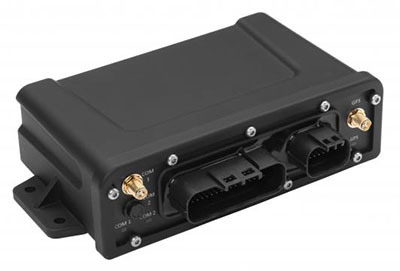 CalAmp’s LMU-5000 has the versatility, speed, and expandability to meet customers’ ever-challenging needs in fixed or mobile broadband applications. With a powerful, lower power, 400MHz ARM9 embedded processor, the LMU-5000 boasts a highly adaptable platform. Contact us today to learn more about our CalAmp products.